Real Madrid News ®: Kaka: "I am growing increasingly confident in my game"
Kaka: "I am growing increasingly confident in my game"
The most important thing is that I'm not sustaining injuries and that I manage to pull off good efforts to help the team; all that makes me very happy"
Kaka scored a spectacular goal in the match against APOEL and shared his thoughts on the clash in the mixed zone. "As a kid I didn't have much strength, so I learned to hit the ball the way I did tonight to hurt goalkeepers. It's been one of my most beautiful goals, similar to the one I scored against Anderlecht with AC Milan. I am growing increasingly confident in my game and touch on ball." 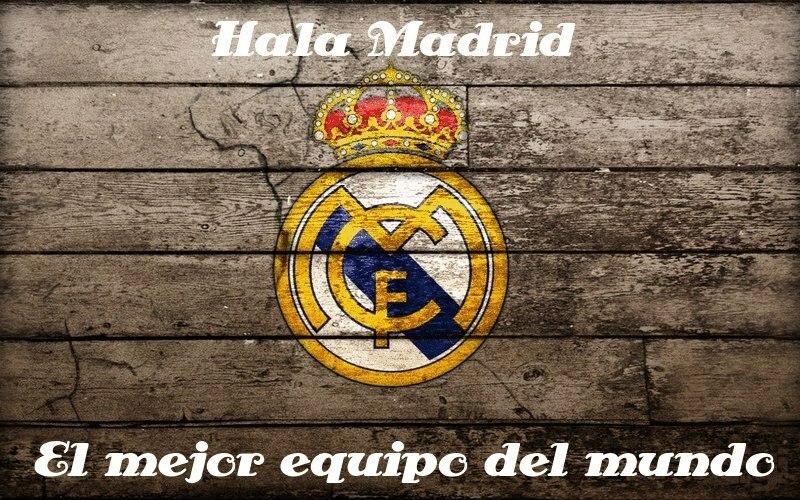 "Competition is good at Real Madrid and those who play always try to do their best. It's good because we all give our best. The most important thing to me is that I'm not sustaining injuries and that I manage to pull off good efforts to help the team; all that makes me very happy. I am gradually growing as a player and I'm improving at the most crucial moment of the season." "It's important to reach the semifinals a second year running. It will be hard to win them because we'll face Bayern Munchen, who are doing well and played a final recently. We are confident but we always respect our opponents, and tonight was no exception. I think Real Madrid can reach the final." "We must only think about our game against Valencia now. That's our most important match right now because we have a six point lead over Barcelona in the league and we want to keep it that way."